EARTH CITY, MO – Atira Hotels, a Chicago-based hotel ownership group is pleased to announce that the company has acquired the full-service Holiday Inn located in Earth City, Missouri. 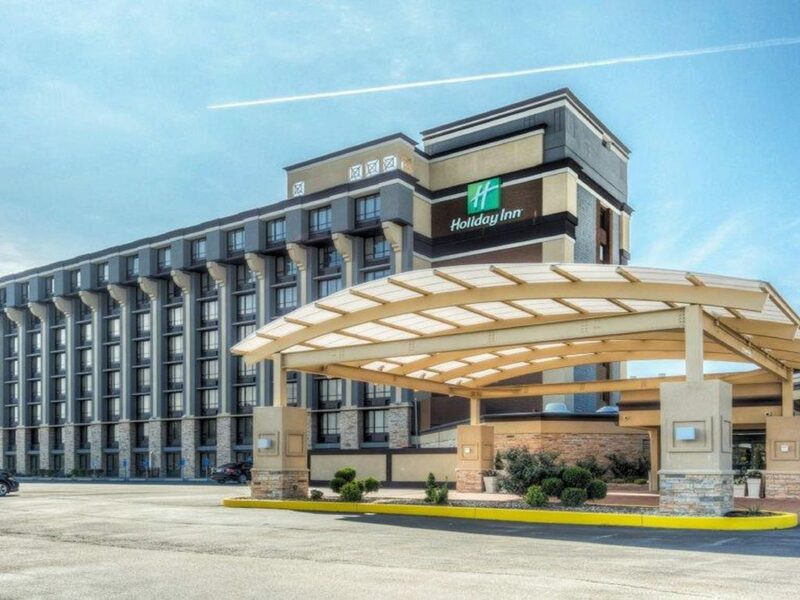 The Holiday Inn Airport West Earth City is the only full service hotel in the local market. The 155-room hotel is conveniently located minutes from St. Louis International – Lambert Field and proximate to all major St. Louis attractions. Future plans under the new ownership will include repositioning a fresh food and beverage concept. The Holiday Inn Airport West will also renovate the banquet facilities including 14,000 square feet of flexible business center/meeting space. “This hotel is the main full-service lodging in the Earth City market. We are excited to position the hotel to provide the premier full service experience for our guests and be the top choice for group events in the marketplace,” says Sanjeev Misra, President of Atira Hotels.